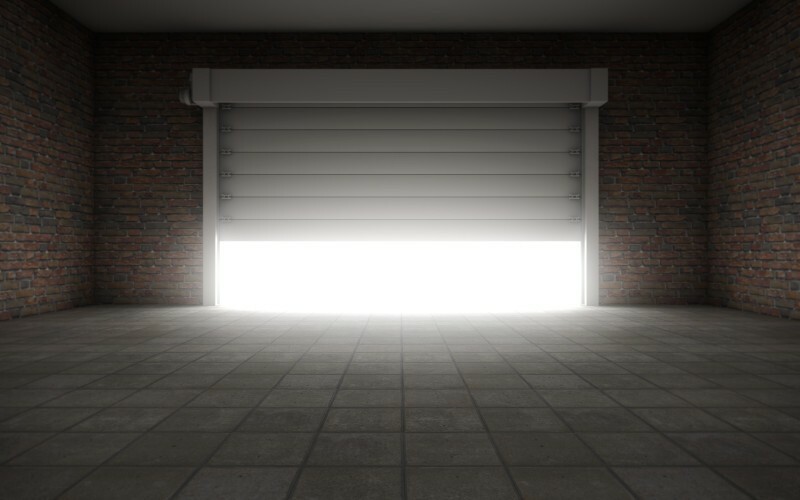 At Colorado Overhead Door Co., we have more than 3 decades of experience delivering high-quality garage door services and products in Denver, Arvada, Westminster, Thornton, Wheat Ridge, Lakewood, Englewood, Littleton, Centennial, and Aurora. Our qualified garage door technicians can do replacement and repair work on any garage door type for residential and commercial purposes, and our many years of experience allow us to provide the most efficient service on time and at a very good price. Our customers are very important to us, they are the reason why we have become an industry leader in the garage door industry. That is why we provide the highest standards in customer service and thanks to our customer satisfaction rate, we have many recurrent customers that only trust us when they need garage door services and products. 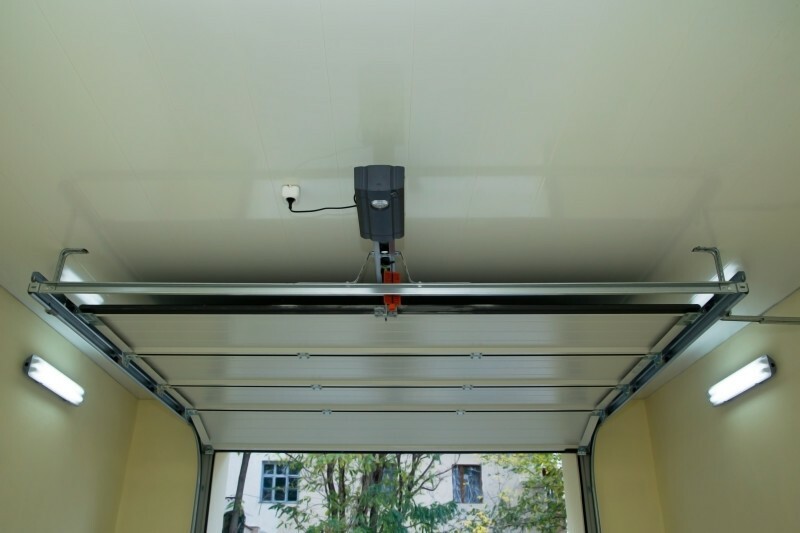 Your garage door is your homes main entrance, so it is very important that it works properly at all times, to guarantee the safety of your family and your personal belongings. Our garage door company not only offers some of the best garage doors in the industry but also we keep our prices affordable. 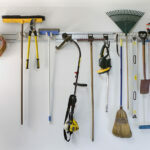 All delivered by professionally licensed and expert technicians who will evaluate your garage door situation first and advise you which is the best procedure to follow. From repair and remodeling to brand new garage door installation for residential and commercial facilities, we are the real garage door experts. 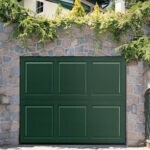 We encourage you to browse our website to learn more about our garage door products and services. Contact us today and let us know what your garage door needs are so we can give you our expert advice according to your budget and needs.